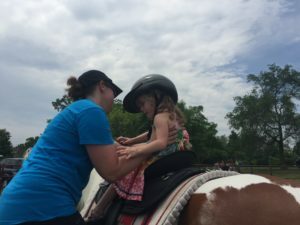 Encourage the Child, Heal the Horses, Strengthen the Family and Share the Message of Hope. At Dare to Dream Youth Ranch, our staff volunteers help kids 4-18 dream bigger dreams. We do this by creating unforgettable ranch experiences, working, grooming, learning about, riding and just being around horses. Our staff volunteers help with events, horse care, grounds keeping, fundraising and more. Have no paid staff…just dedicated individuals, working as a team, doing the most fulfilling work of their lives. 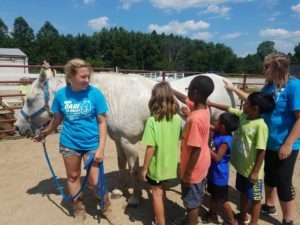 To learn more about becoming a Ranch staff volunteer, click here to download our Volunteer Application.